Guys are so hard to shop for! Anyone else agree? 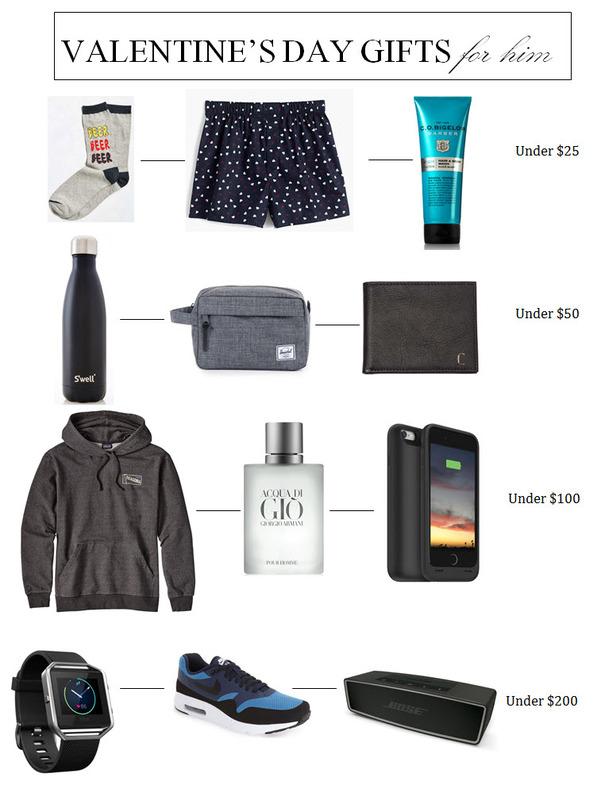 Yesterday I put together a gift guide to help guys but I think today's guide is super helpful for all the ladies out there that have no idea what to get for their special guy for Valentine's Day.